We all appreciate the need for well-designed public spaces to make our towns, cities, villages and neighbourhoods attractive and successful. 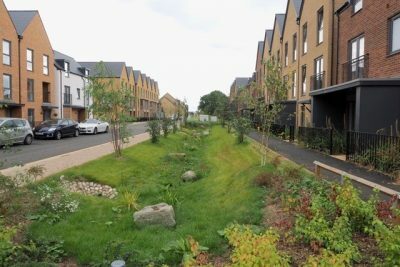 More recently we have begun to understand how the landscape can be made to work even harder, promoting active lifestyles, dealing effectively with rainwater run-off and promoting biodiversity. However, we often face concerns about the long-term maintenance costs of public spaces. This masterclass will explore these issues, showing how the disciplines of landscape architecture, urban design, engineering, ecology and hydrology can work together to raise the quality and value of public space while ensuring it is not a burden on future occupiers and tax-payers.